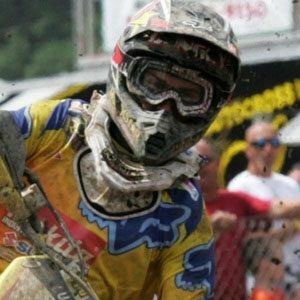 Young Supercross star who won the 2012 AMA 450 Class Motocross Championship and the 2017 AMA Supercross Championship. He has won over 40 AMA races in her career across four classes. He won his first 250 class race at age 17. He has been nominated for a Best Male Action Sports Athlete ESPY Award. He is the middle of three sons; his brothers Jade and Blake also race. 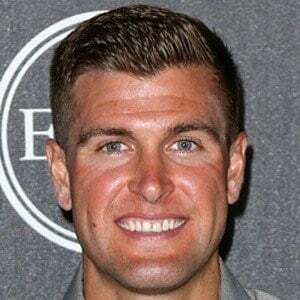 In 2014, he married Lindsay Siegle. 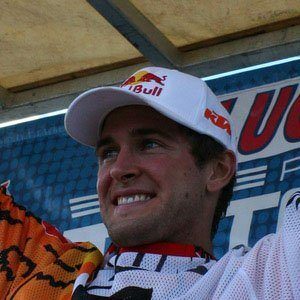 He followed in the footsteps of Travis Pastrana to become an AMA Supercross champion.